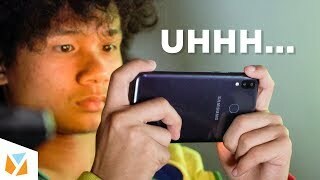 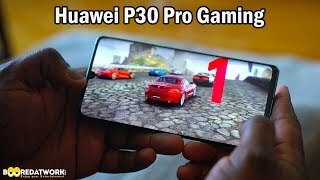 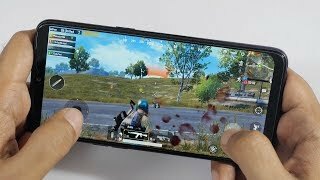 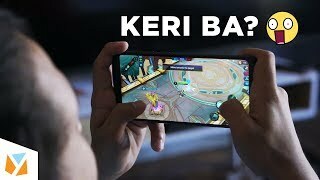 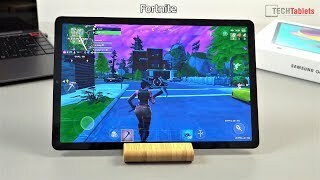 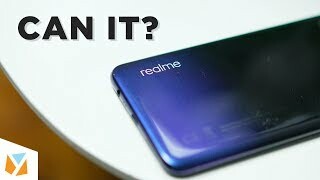 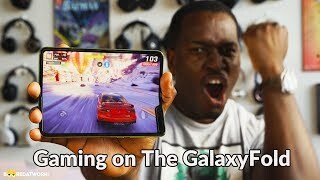 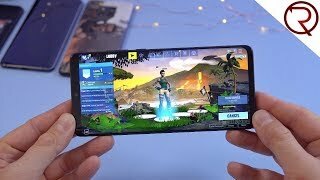 Xiaomi Pocophone F1 Gaming Review: CAN IT GAME? 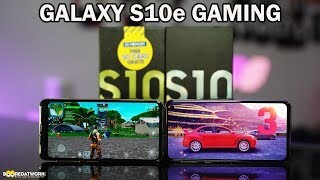 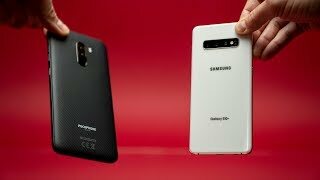 Samsung Galaxy S10 vs Xiaomi Pocophone F1 - Camera Comparison! 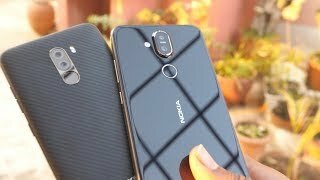 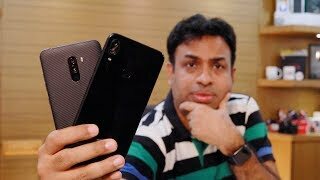 Nokia 8.1 (Nokia X7) VS Xiaomi Pocophone F1 In-depth Camera Comparison - Who Is Better? 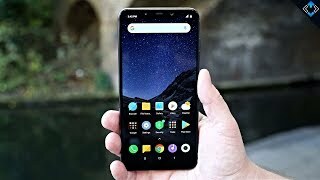 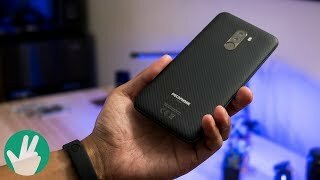 Xiaomi Pocophone F1 Review After 2 Months - The Best $300 Smartphone Ever? 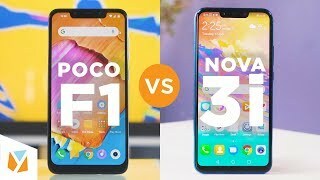 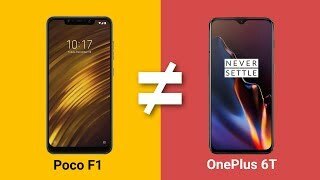 Xiaomi Pocophone F1 vs OnePlus 6T: We Did The Math! 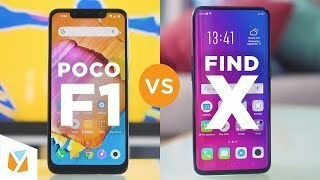 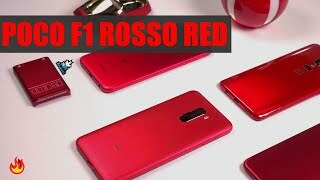 Who is the Xiaomi Pocophone F1 for?